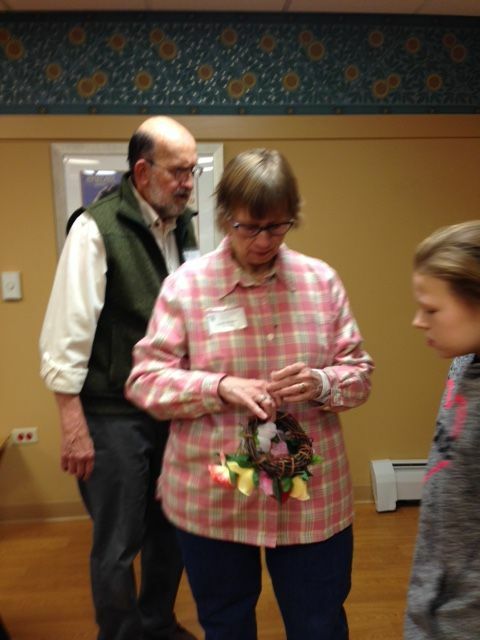 Our January meeting was held at Victory Centre of Bartlett. 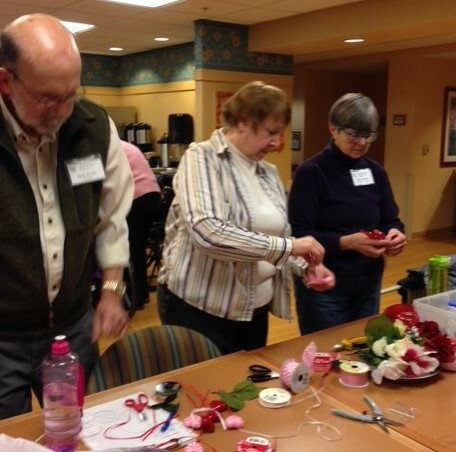 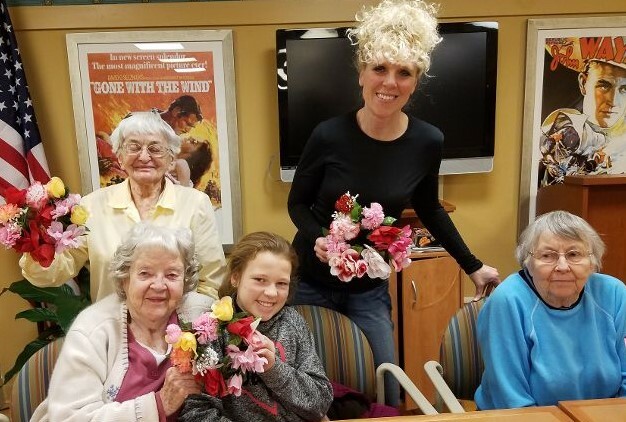 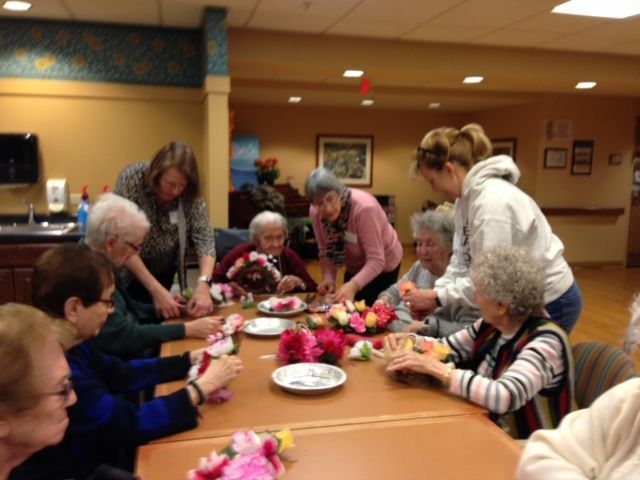 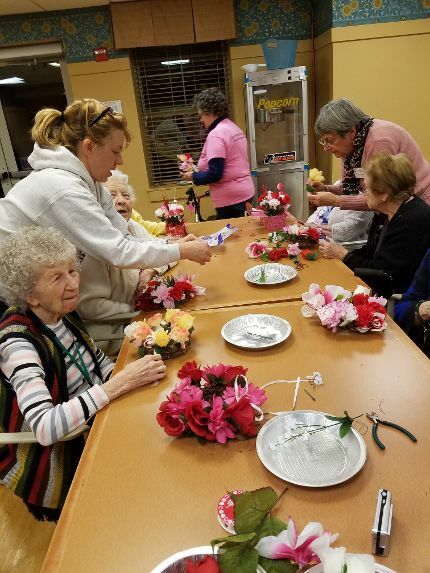 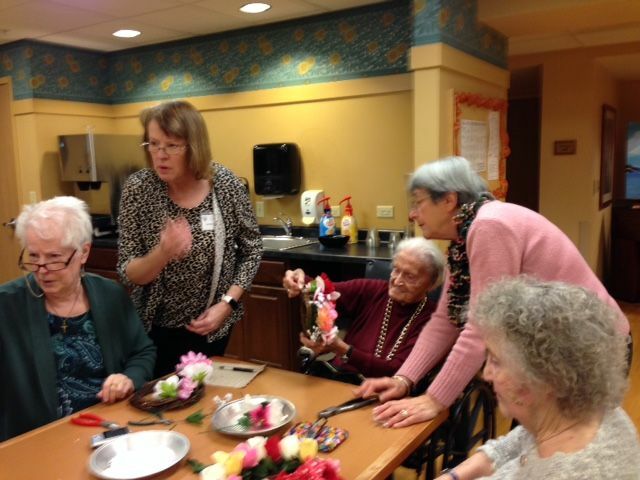 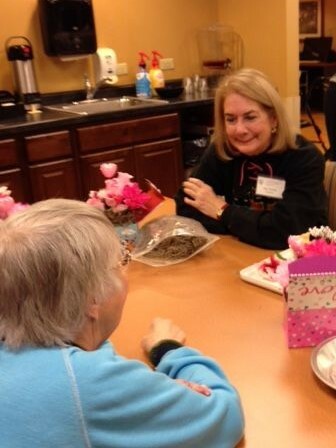 We worked with some of the residents of this facility and helped them make Valentine’s Day wreaths and centerpieces. 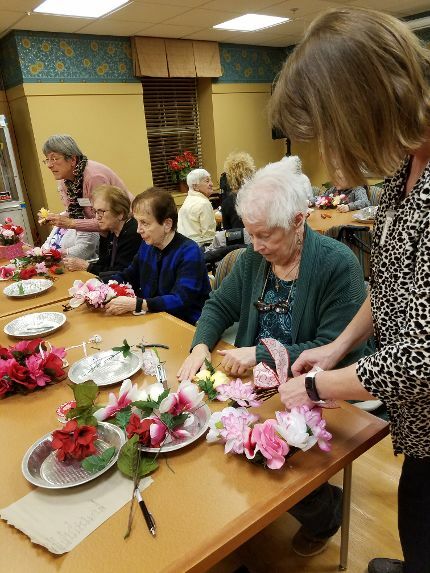 It was a very enjoyable evening for both the members of the garden club and for the residents of Victory Centre.